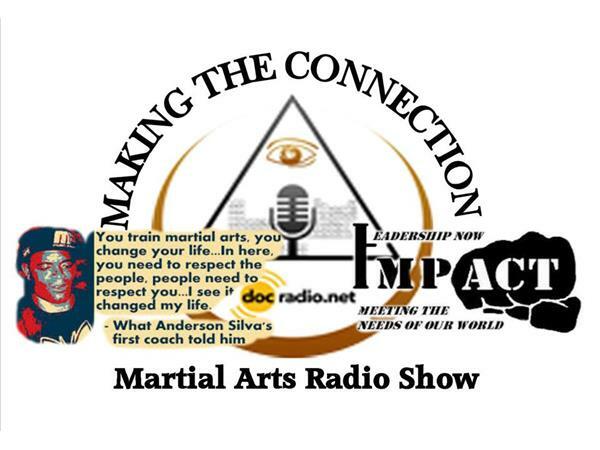 Today's Martial arts schools are multi complexes unites of training, some are even called adcademy's. We ask the question. What are some of the things that should be taught in a martial arts school, Other than how to do martial arts?